The 2014 Statutory Instruments No. 38 provides a legal framework for the incorporation of a National Sports Association/ Federation. As such, institution of National sports association/federations should be in accordance with the laws of Uganda. A “national sports association” means an organization promoting and supervising a particular sport throughout the country and includes a federation or association. Registration of national sports associations. (4) NCS shall not register a national association which is incorporated as a company. (5) An application to register a national sports association shall be in Form A. (d) a general secretary or secretary. (2) A national association affiliated or recognized by an international body governing a particular sport may in accordance with the rules prescribed by that body have a different governance structure from the one specified in the regulation. (3) Every person involved in the governance of a national association shall be elected or appointed in accordance with the instruments constituting the association or in accordance with the international rules governing the sport. (4) For the purposes of this regulation and regulation 7, a person involved in the governance of a national association means a member of the general assembly or executive committee, the chairpersons or president, the general secretary or secretary of the association. (e) Must hold a valid NCS Certificate of Recognition which is a merit of compliance. Sports bodies affiliation to National Council of Sports is through National Sports Associations/ Federations. Accordingly, Sports Clubs, Academies, NGOs can only work with NCS through a respective National Sports Association/Federation. This relationship affects all the support that the above bodies may require from NCS. Accordingly, Sports Clubs, Academies and NGOs should strive for a good working relationship with National Sports Associations/Federations inorder to promote sports in the country. How can I access funding/support from NCS? Government through NCS will endeavor to fund the National Associations Programs and framework within which their outputs can be measured. NCS will argue recipients of funds to indicate the added value that they have achieved in relation to their sport and recreation activities. NCS recognizes that it has to allocate public funds entrusted to it in a manner that promotes effectiveness, efficiency, economy, equity, development and excellence in sport and recreation. There should be value for investment. NCS will demand and enforce compliance to acceptable standards of administration from recipients of Government funding, as opposed to dependence on hand-outs. NCS will encourage creativity and self-reliance on the part of the National Associations. Since the NCS/Government cannot continue the practice of stretching the limited budget to both the top and bottom ends of all the national sport and recreation codes, not all sports programs will be funded. Be unified and democratically elected bodies instituted as organizations “not for gain” with registered participants. How to host an International Sports Tournament? - NCS/ Ministry should be involved and approve the bidding to host an international or regional sports event. 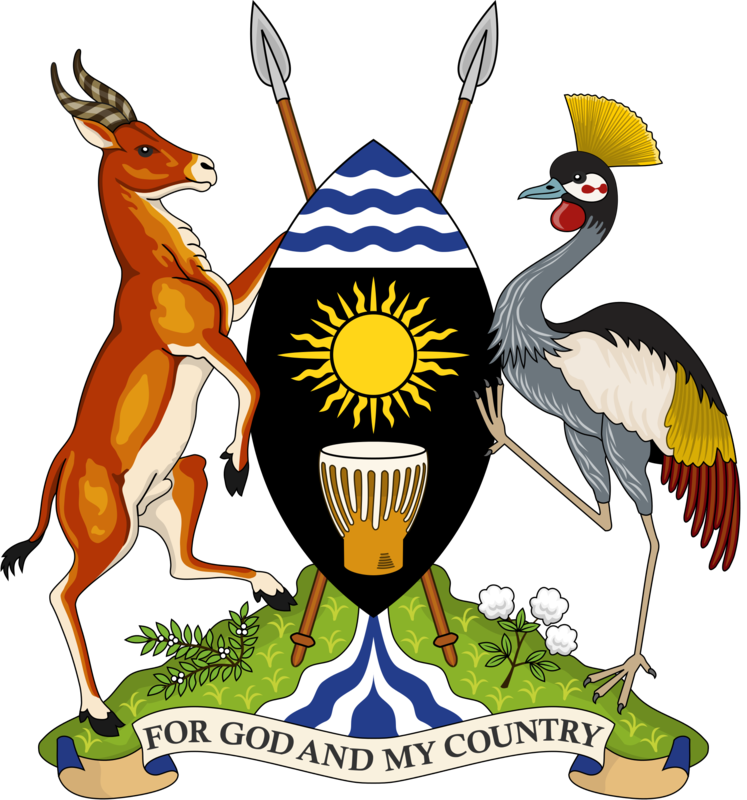 - For any international sports event to be hosted in Uganda, Government (NCS) must be involved in the bidding process to ensure that logistical support and other forms of support are available to host. - N/As intending to bid or host international sports events, must first present their bid proposals to NCS preferably one year before the event for appropriate clearance. - A Local Organizing Committee (LOC) should be appointed to which NCS/Government must be represented, to plan and budget for the activity. How can I book to use sports facilities at NCS? N/As shall access sports facilities owned or managed by the NCS in accordance with a schedule drawn up by NCS. As such, N/As on wishing to use any of the Sports facilities at NCS should formally write to request for use of the facility, clearly stating the event (As per respective N/A Activity Calendar) and intended duration of use. The N/A is required to provide security, medical support and hygiene while using the facilities. Private Users may also access the sports facilities by formally writing to NCS or sending an email to marketing@ncs.go.ug to request for the use of the Sports Facilities. NCS shall thereafter revert back with availability of the facility on the requested for date and the cost implication. Confirmation of booking for private users shall be upon payment of 50% of the agreed cost plus other agreed upon Terms and Conditions. What are the partnership opportunities at NCS? How to donate to NCS? What can I do to support the Sports Sector?